Christmas is the time of year which has grown synonymous with wasteful spending and stressful fretting over finding “the perfect gift”. Many have grown cynical of the season for precisely this reason, but is there a way to honor the spirit of giving without perpetuating our seemingly innate inclination towards materialism and overspending? Is it possible to give a meaningful gift which is not destined to end up on some pile of unwanted and unnecessary items? Can an intangible gift really have an indelible impact? Done well, volunteering is a great way to provide a gift that is heartfelt and helpful. The organizations below work tirelessly to bestow gifts that cannot be valued in monetary terms. As one might expect, for many of these charitable agencies, a primary need is to generate enough money to finance their running costs. Beyond this, they are also in need of individuals who are willing to give their time, energy and skills to an extremely meaningful cause. 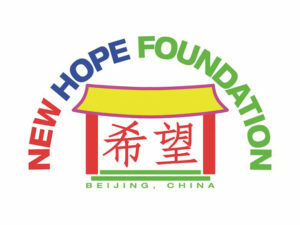 New Hope Foundation exists to nurture and arrange medical treatment and palliative care for orphans with disabilities. The foundation has five centers spread across China and tends to the needs of over 250 children. Hope Foster Home is the Beijing facility and is located in Shunyi. It has the capacity to be a home for 54 children. – Long-term volunteers (a month or longer) are needed to live on-site and teach preschool classes. – Short-term opportunities differ based on a person’s availability and skills. – Visitors are welcome to come and play with the children, but it is most helpful if people can commit to coming regularly in order to provide consistency for the children. – Sponsor a child program – Participants of this program donate USD 40 a month. The money is used to help pay for a child’s food, diapers, minor medical expenses, and other daily needs. – The foundation is always in need of basic items such as food and child care products. A “Needed Supplies Wish List” can be found on their website. Love & Hope is a non-profit organization devoted to educating and developing the children of migrant workers. 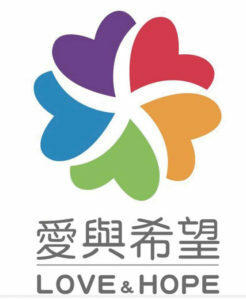 Love & Hope operates a Shunyi based boarding school which provides vocational training courses to children aged 14-20. The goal is to provide youngsters with practical skills that improve their career prospects and give them more options in life. At present, there are 60 young people enrolled in these training courses. – Teachers of the following subjects are required – English, computer skills, videography, fashion design, and sewing. – It is preferable if volunteers are available during the day. However, there are also opportunities to volunteer in the evenings and at weekends. – Love & Hope students produce bags and other textile creations. Volunteers are needed to help with the marketing and selling of these products. – Donations of groceries are always appreciated. Rice and oil are examples of items which are used in large quantities. – Products produced by students include bags, aprons, and cushion covers. These items can be purchased at various bazaars and fairs around Beijing. They are also available from the Love & Hope WeChat shop. Bethel runs four projects for blind orphans in China. The children at Bethel come from orphanages across the country, to receive individual care, education, life skills, and livelihood opportunities. Through the outreach program, Bethel’s work extends to different parts of China. Workshops are regularly facilitated to train orphanage staff, teachers, and parents of blind children. There are also part-time opportunities for volunteers willing to come on a regular basis. – Bethel has a list of items that are required on a regular basis, such as school supplies, diapers, cleaning products, fruit, milk. – Child sponsorship program: Through a monthly or annual donation, sponsors are matched with a child and receive updates on how they are developing. Sponsorship is USD 35 or RMB 300 per month. 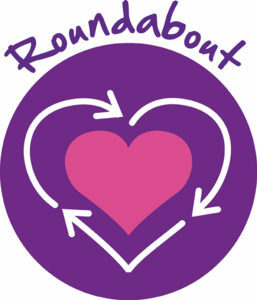 In addition to being a fundraising retail store, Roundabout is also a donation and distribution center that connects those who wish to give to those in need. 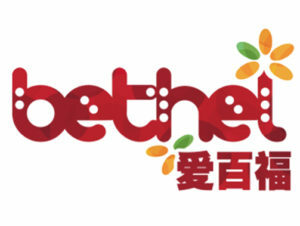 This social enterprise is headed by volunteers and was the first charity store in China when it opened back in 2008. Roundabout now supports 48 charitable organizations in Beijing and many more throughout China, Inner Mongolia, and Mongolia. – After initial training, volunteers can work the hours that suit them. Roundabout prefers people to volunteer on a regular basis to ensure continuity.